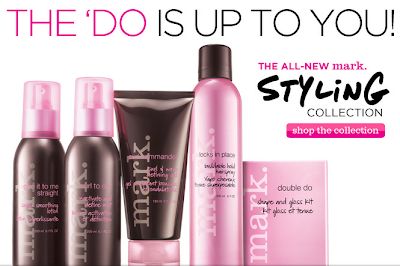 Mark is a company dedicated to provide the newest trends in fashion & beauty for affordable prices!! 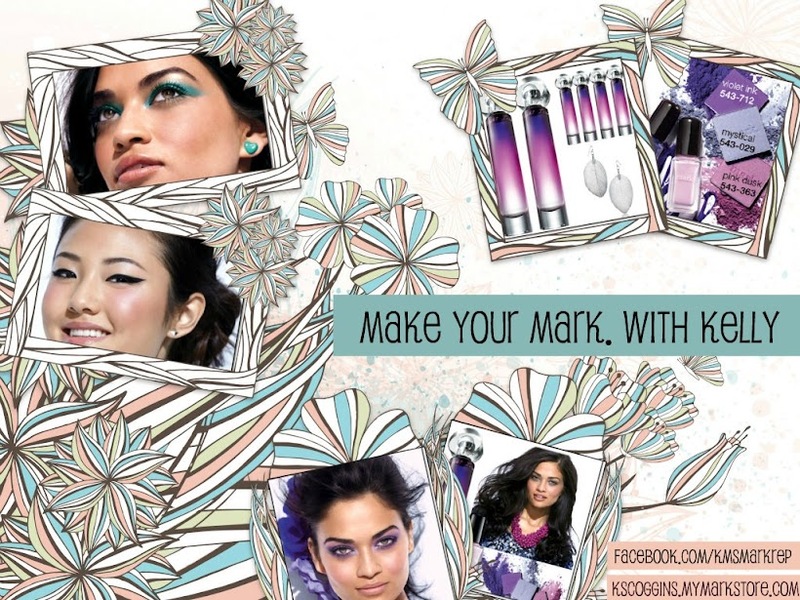 Look amazing and feel awesome when you step into our world!! 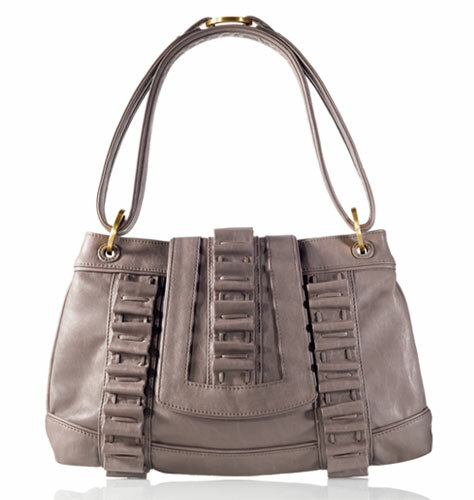 I love beauty & fashion and I love sharing the latest trends. 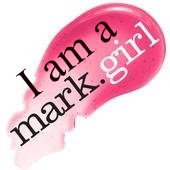 That's why I became a mark. 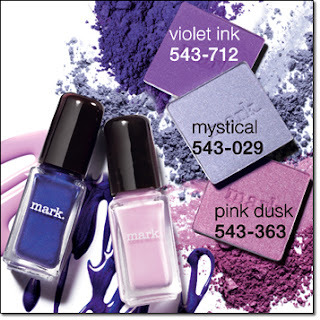 Rep. mark. 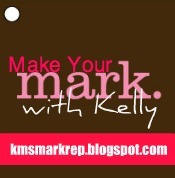 is constantly launching new trends and I'm always updating my blog and eBoutique, so be sure to check back often! Beauty Breakdown: Jessica Chastain At The Premiere Of "Take Shelter"
How To Get The Look: Actress Katrina Bowden from "30 Rock"
NEW! Michelle Vale Convertible Bag $58!! 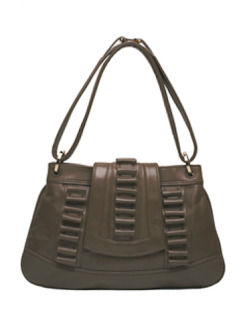 Worn as a shoulder bag, cross-body or clutch. Exterior Italian lambskin and novelty with handmade trim detail. Cotton canvas lined interior with metal logo plate, zipper compartment, blackberry and cell phone pockets on one side and patch pocket on opposite side. Dimensions: 10 x 13 x 2". ashley greene for m.powerment by mark. For Orders Over $30 "MARKFS30"
NEW ITEMS! 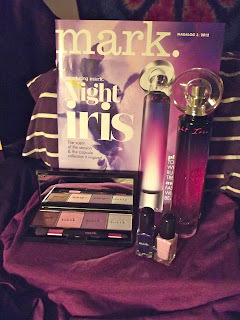 Night Iris Collection! 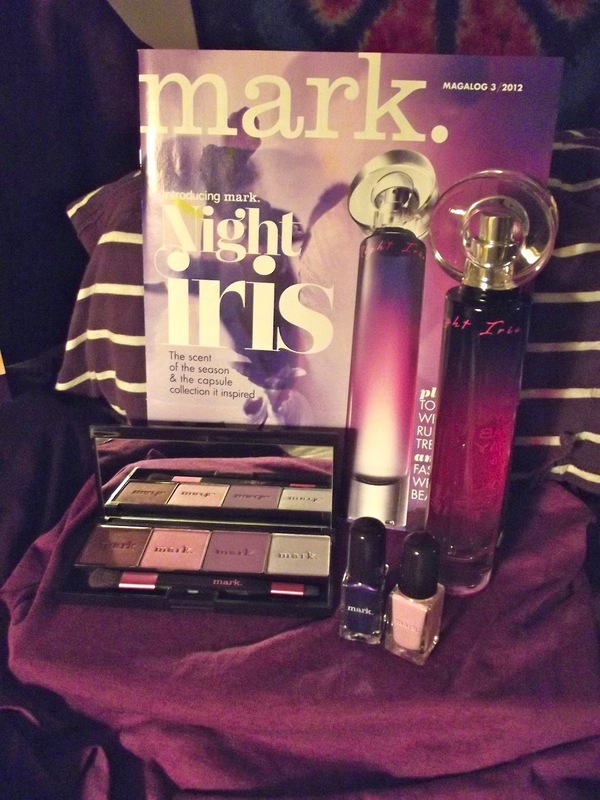 The Night Iris Collection is coming soon!!! 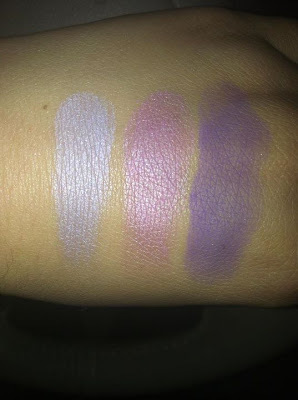 This is swatches from a fellow Mark rep for the upcoming new I-Mark eye shadows!! 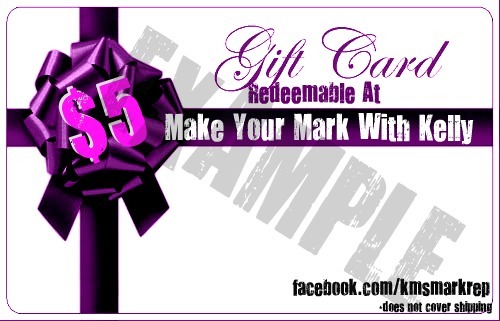 These will not be available til the end of february BUT keep watching my blog/facebook page to buy early starting January 27th!! These people are making their Mark. 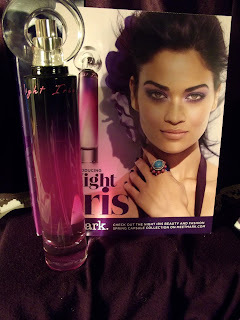 ©2011 Avon products, Inc. All rights reserved. mark.™ is a registered trademark. Travel theme. Powered by Blogger.